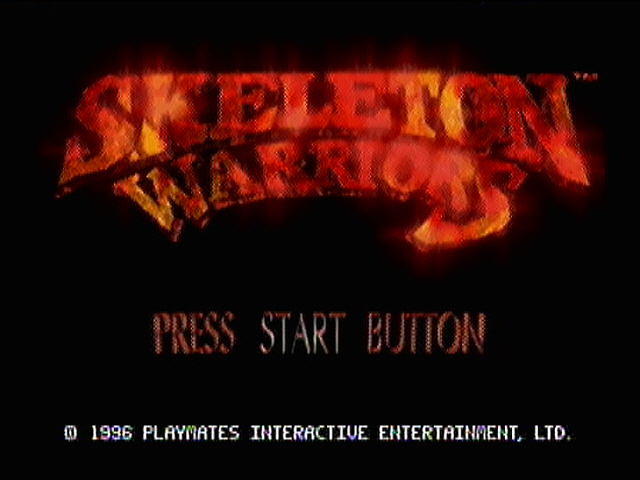 A generic action-adventure title for the PS1 released in 1996. It’s an early title for the system, but has decent graphics for the time. Gameplay is sort of bland, and the sound is almost nonexistent. So why keep playing it? For all the explosions!